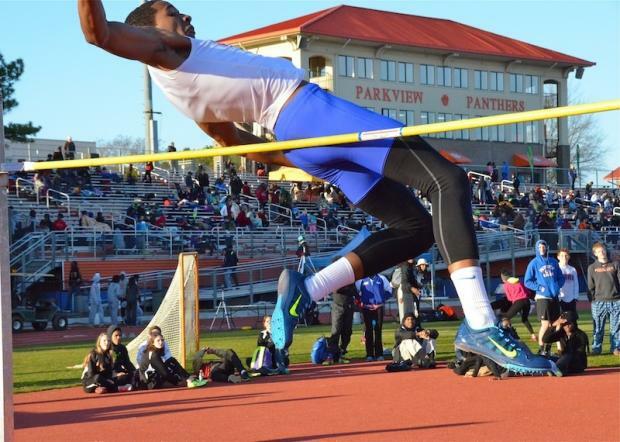 Parkview Senior Kedar Chambers' Jump of 6-6 was a winner, and it is the second best in Georgia this season. Alex Sands of Newton won Heat #7, posting a time of 22.61, with Parkview Freshman Justin Long close behind at 22.67. 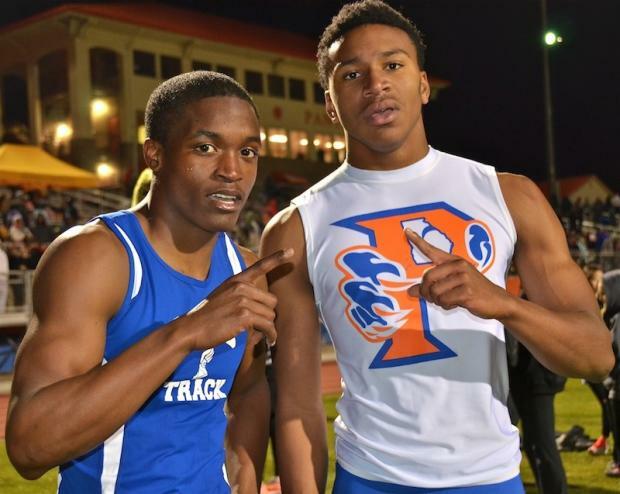 However, the 200m Champion came from Heat #4, winner Christopher Grousse of Stephenson with his 22.54. We are Newton! The Rams celebrated their Need for Speed VI victory over the home team Panthers. 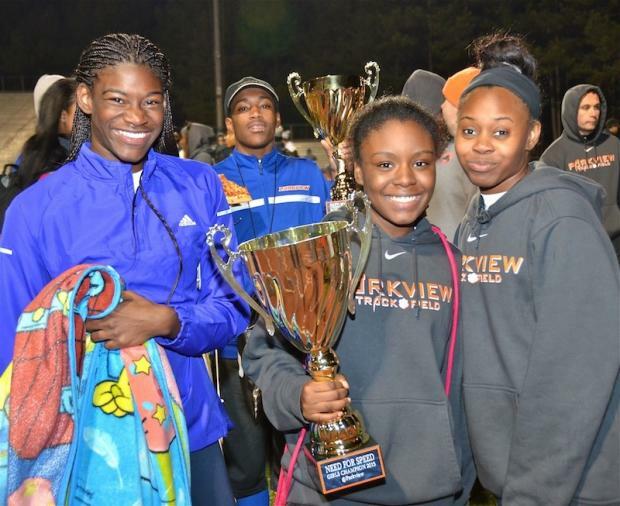 Newton posted a team score of 80 points to edge Parkview by 3 points. 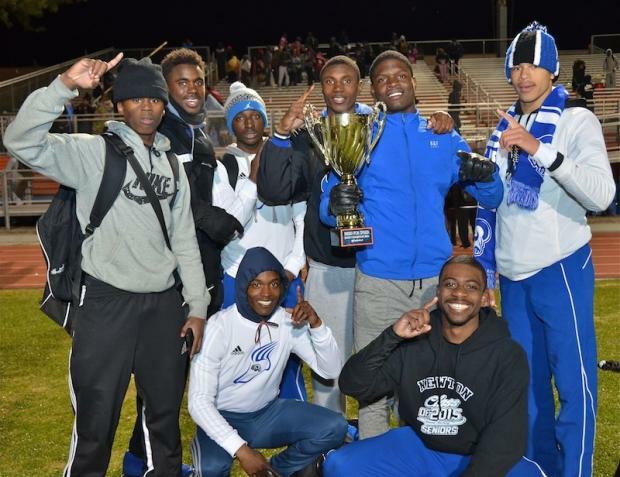 Stephenson took 3rd with 60 points, and Rockdale County 4th with 56.